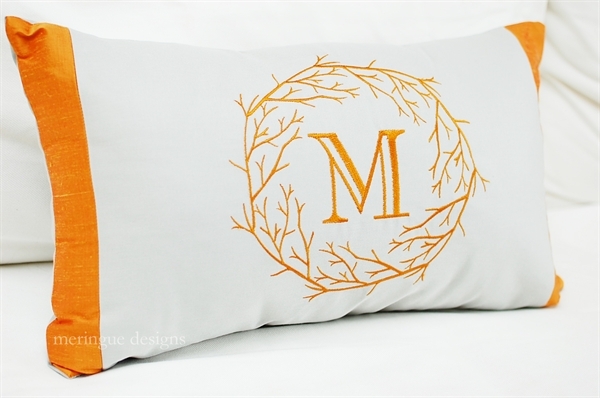 This ultra-modern monogram was inspired by all those cool bare-branch wreaths that seem to be over every fireplace these days. 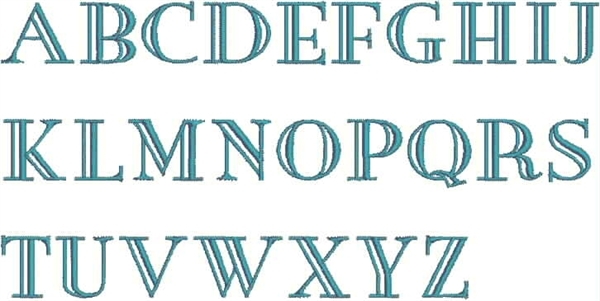 I hope you find something hip and cool to place it on. 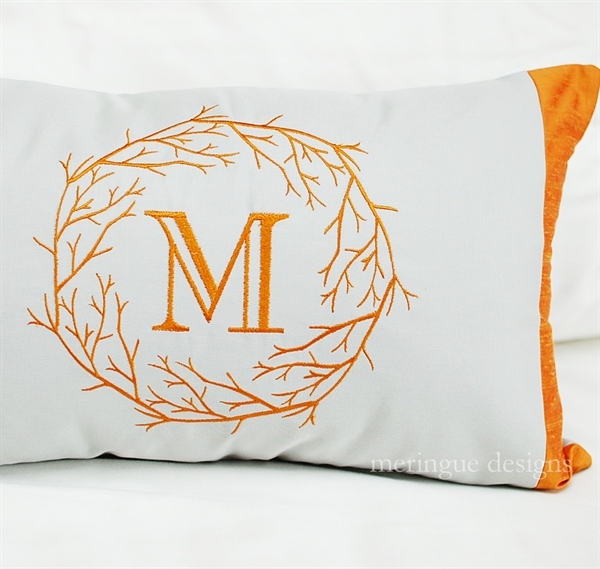 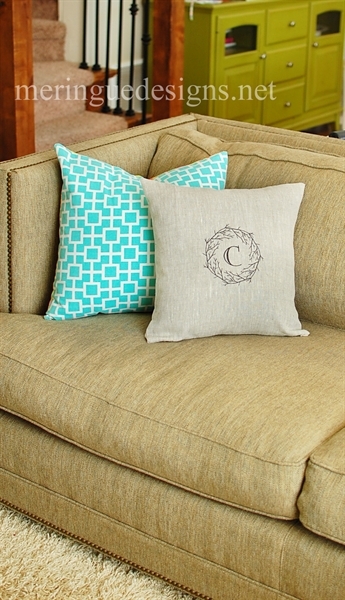 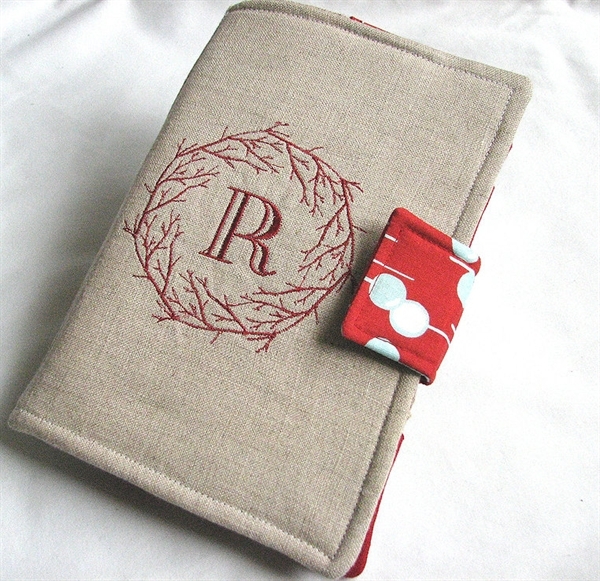 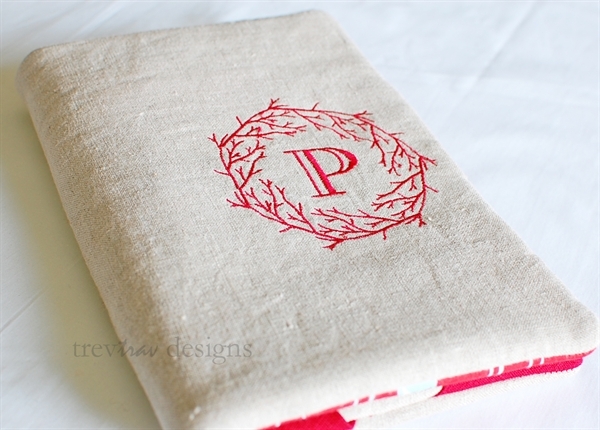 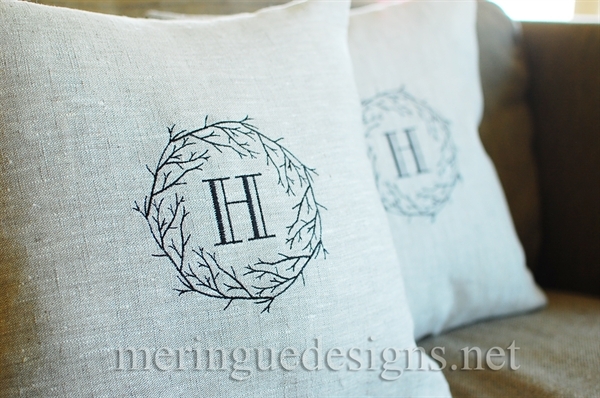 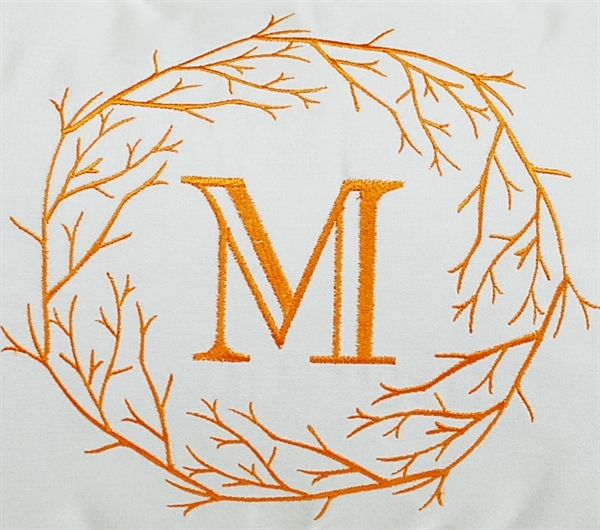 You will receive 2 sizes for this monogram--for the 4x4 hoop and a 5x7 hoop. 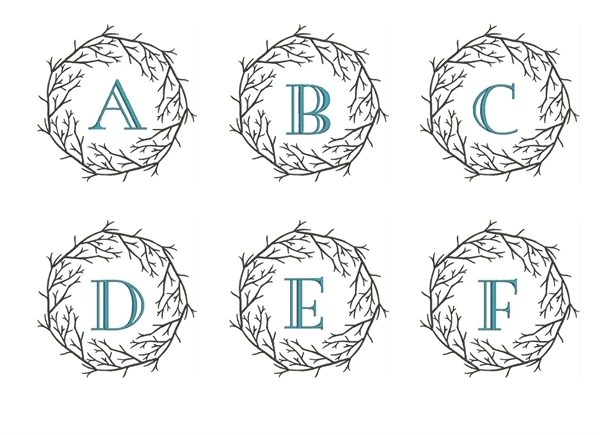 Each wreath has a capital letter in the center so you won't even have to combine any designs, it's all set for you! 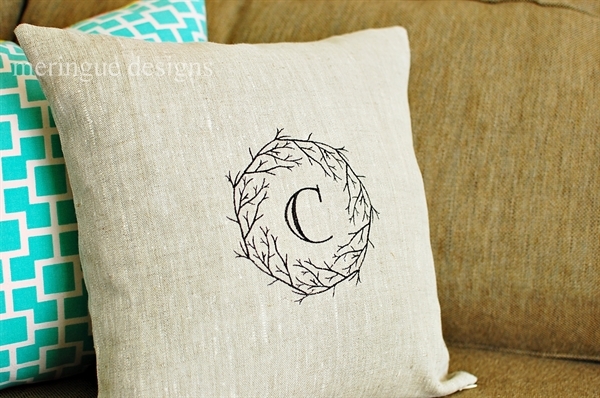 I also included a blank wreath in case you want to use your own letters in the center. 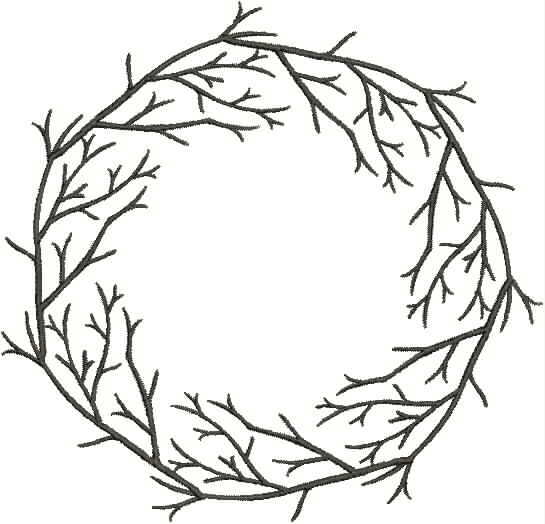 bare branches wreath blank large 4.8"x4.8"
bare branches wreath blank small 3.7"x3.7"
bare branches wreath A-Z large 4.8"x4.8"